What is the world’s most popular martial art? No. it is not Karate or Kung Fu. It is called Taekwondo – the popular martial art and the national sport in South Korea. This popular martial art is practiced as a sport in as many as 123 countries all over the world. 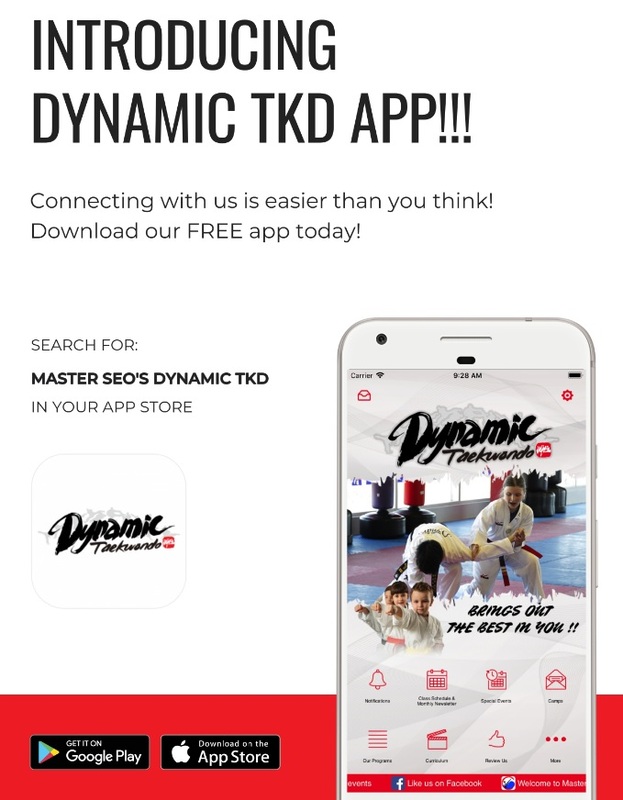 It has been estimated that there are more than 30 million practitioners of this unique martial art across the world, of which more than 3 million are holders of black-belt – a certificate for recognition of their skill level in the sport. Taekwondo is one of the two martial arts that have been included in the Olympic Games. What actually is the sport of Taekwondo? It is a martial art in which the foot and the fist are used. In other words, Taekwondo refers to the method of using the foot and the fist effectively in the form of kicking and punching. A student of Taekwondo as a martial art is taught the various techniques and methods involved in punching, kicking as well as blocking using the feet and the fists effectively. The student, in particular, is taught the martial art in a systematic way that involves blocking using the fists effectively, kicking using the legs, punching using the fists and also a series of open-handed attacks. What makes Taekwondo a popular sport? Taekwondo is not viewed as a mere sport played for the sake of fun. It is viewed as an essential and useful martial art that includes many techniques for combating attack from opponent. It is best considered as an effective tool for self-defense. In addition to the role of attack as well as self-defense, the martial art of Taekwondo is considered as a very effectively tool for exercising the body, and also for meditation and philosophy, since the sport or the art requires concentration and alertness the most. What makes Taekwondo special in comparison with Karate and Kung Fu? Taekwondo uses both the fists and the feet effectively. The strongest and also the longest organ in a person’s body is the leg. Taekwondo uses this longest part to the best effect through the means of kicking. It is believed that kicking the opponent using the legs will be the best way for executing powerful strikes on the opponent and the possibility of retaliation from the opponent is relatively less when kicked powerfully.